I’ve seen a surge in questions lately about editorial calendar software. This blog post is by popular request. Before sharing tool suggestions, I wanted to explore what we are actually managing with a calendar and what a calendar can and can’t help your organization achieve. A content calendar is really helpful. 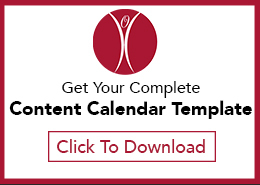 Organizations sometimes use a calendar for scheduling content for publishing on the organization’s site and sharing via a newsletter or on social media, or for recording content that has been published and/or shared, whether or not it has been scheduled/planned. The right content calendar depends first on what kind of content you’ll be tracking. Because content varies so much, the calendar needs and capabilities are very different. Editorial calendars began in publishing. Magazines typically have editorial calendars, conceiving the themes for their issues far in advance, to help their advertising staff sell ads on those topics, as well as to establish a focus to use in their editorial planning. Website management teams use content calendars, primarily to record the business or multimedia content they know they will publish, to “pencil in” expected content, and to record what they have published. Marketers have started making extensive use of editorial calendars to plan and schedule marketing and/or multimedia content. The vast majority of editorial calendar software is built for marketers, and for marketing content. 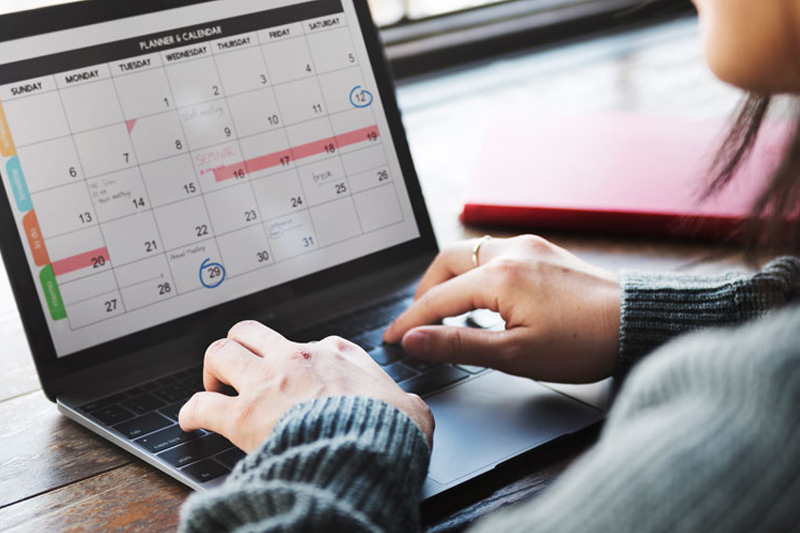 Therefore, many of the online calendar tools offer functionality that serves the needs of marketing content: scheduling, recording metrics data, tracking SEO keywords, etc. A web team managing business content will almost certainly have different content calendar needs than a marketing team. Does our tool need to include the internal workflow for content: creators, fact-checkers, legal approvers, management, etc.? How much content are we talking about? How many people will populate the calendar? How many people will use the information in the calendar but may not contribute to it? Do we need to record our content plans? Do we need to use our calendar tool need to incorporate metrics about content, post-publication? For the majority of online tools, price depends on quantity of content and/or users of the system. Please comment below with those not on the list, or your experiences with any of these. Excel doc on an internal drive. Download a sample template that I created. 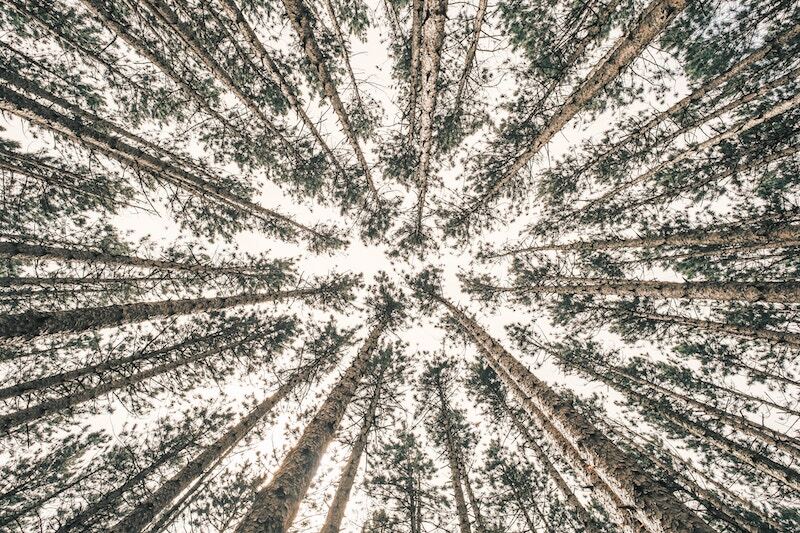 An introduction to what content strategy is, the essential business questions it answers, and what content strategists do. So, you’re thinking about doing a content audit?